"It’s a pleasure for me to say that in Destination Asia, we have partnered with a DMC that is deeply attuned to the needs of our discerning clientele and who will go out of their way to deliver on this understanding. We have found their experience, professionalism and dedication to be unmatched." 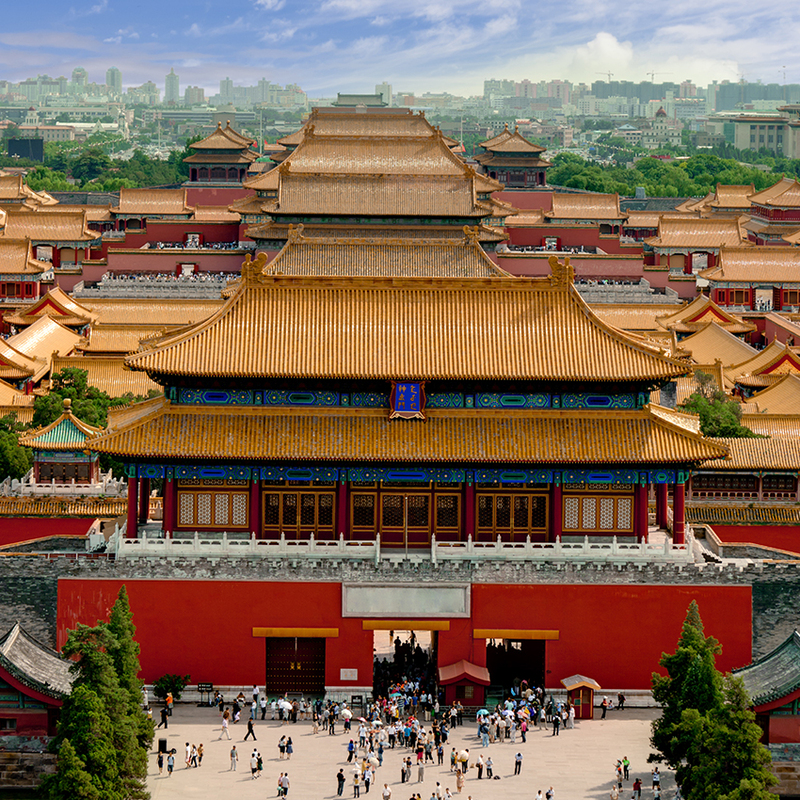 China presents unheard of before opportunities within some of the world’s most iconic structures. Its sheer size excites and allows the ability to accommodate virtually any size meeting, when considering destinations such as Beijing, Shanghai and Guangzhou. 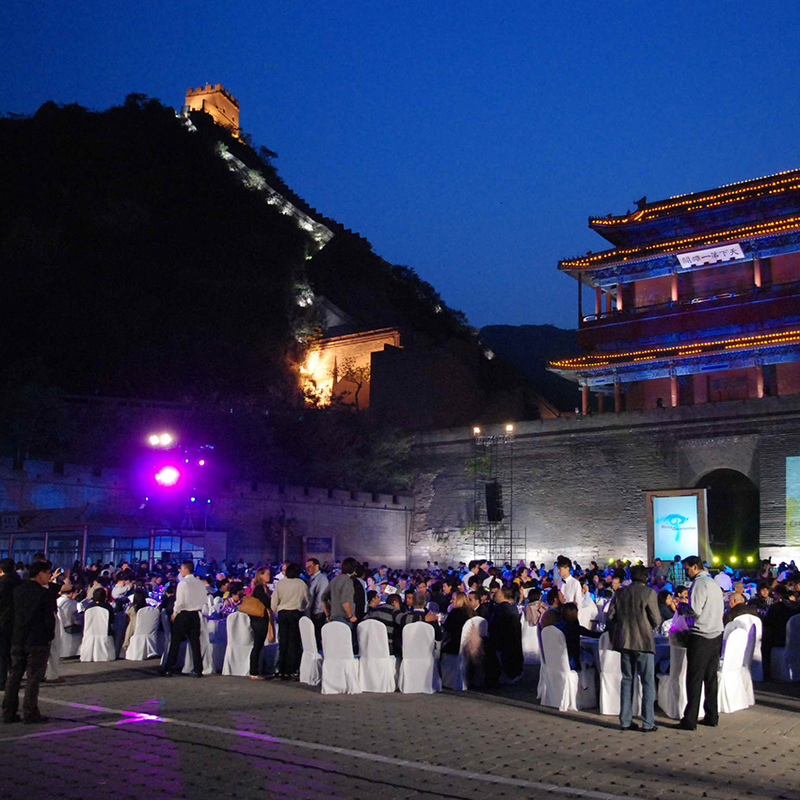 Consider the gala dinner venues in China - The Great Wall, Forbidden City and Olympic Venues (Water Cube/Bird’s Nest) to name a few. Supporting these great venues are an incredible choice of five-star accommodations in every major city. 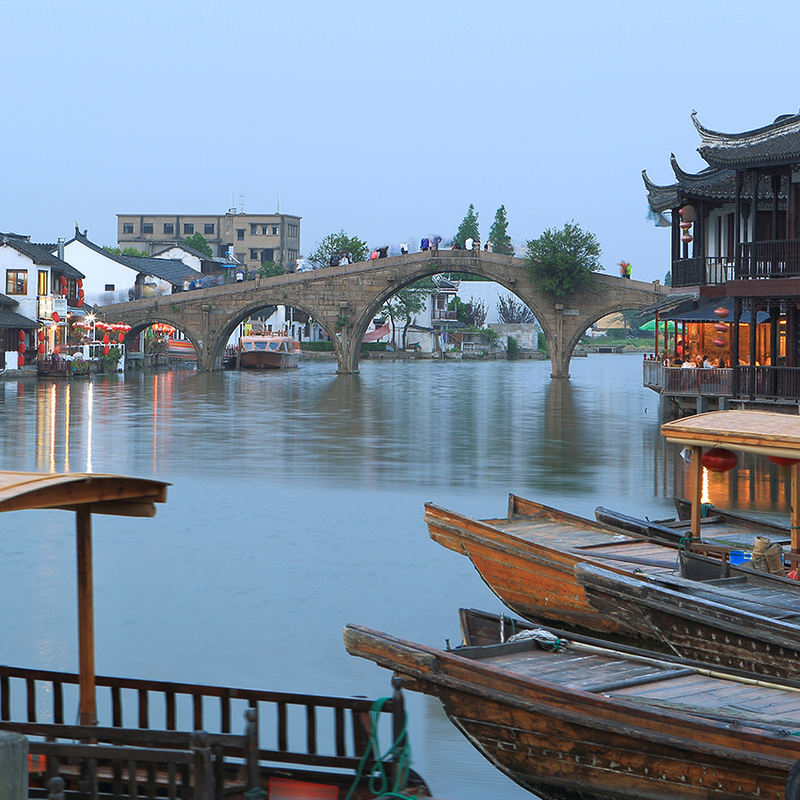 The scope for unique incentives is extensive, presenting clients with engaging in-country options such as Sanya, Lijiang and Guilin. Discover fabulous food, ancient cultural villages, lively nightlife and of course pandas. Our in-house team of experts have a well-established and very stable network of suppliers throughout China. Exciting activities abound with private/exclusive possibilities are guaranteed to leave delegates astounded. Our professional and experienced team are capable of planning and executing even the most complex meetings and events program. Xintiandi Clubhouse stands out as a stunning architectural remnant with a façade that remains true to the original 1920’s design. The Temple House is a boutique hotel in the heart of Chengdu, close to Chunxi Road shopping area. 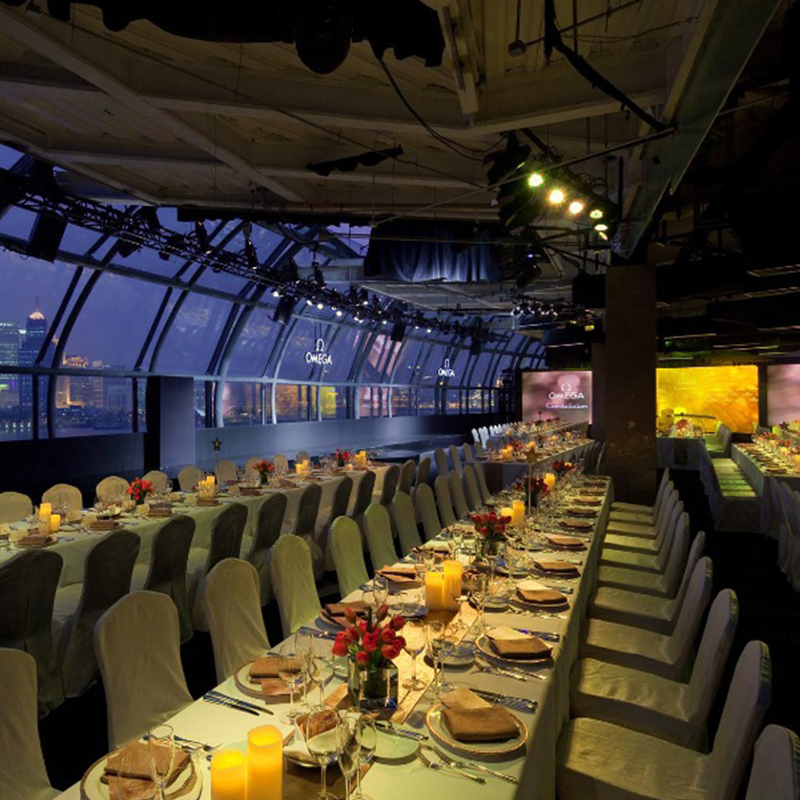 It features five separate venues including The Hall accommodating up to 200 guests in cocktail setup. 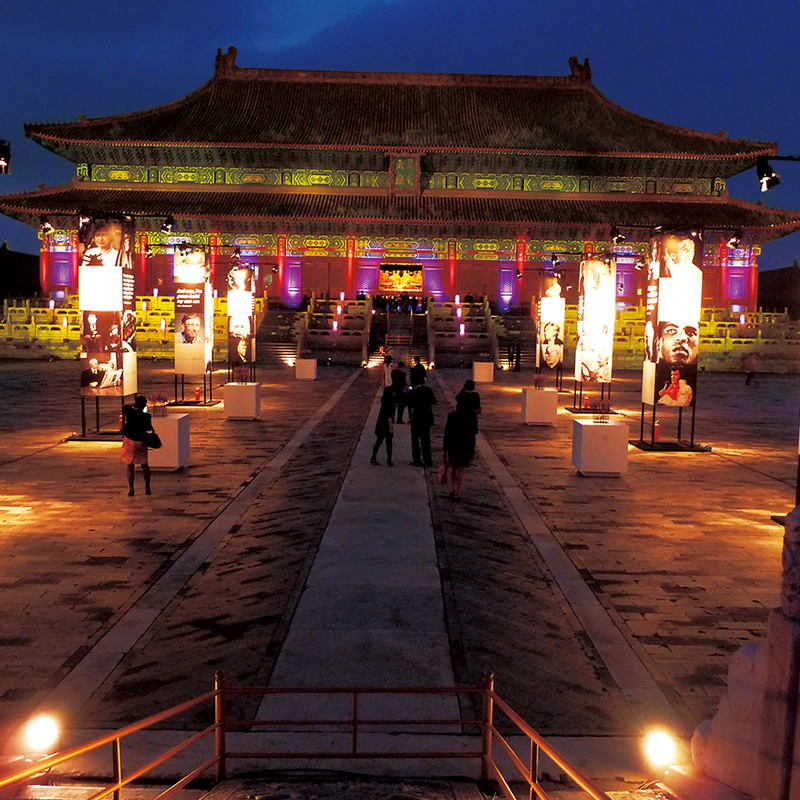 The Imperial Ancestral Temple, or Tai Miao, forms part of the Forbidden City complex and is a truly historic and spectacular setting with several event spaces.